Today e-commerce is one of the most widely-spread and tricky niches in affiliate marketing. To earn decent amount of money, you need to develop new approaches, adopt to new marketing rules and look for fresh GEOs. According to Vadim Korepov, co-organizer of Moscow Affiliate Conferences, Russian & CIS online market has huge potential for affiliate marketers and it has literally boomed for the past few years. We asked Russian super affiliate Rafael Gabitov, author of the FB Bible and MAC speaker, to share his profound niche knowledge and unique methods to find out the latest e-commerce trends and up-to-date working approaches. User fills in the application form on Facebook. Lead transfer service collects information from Facebook using API. Send SMS to the applicant: “Thank you for your order”. Enclose the link to your Landing Page, write something like: “Please have a look at the testimonials.” Make a fake testimonial website for this. Also you can write “Please check contraindications” – it will increase your CTR. When the SMS is sent, hold the lead for 5 minutes to warm it before sending it to affiliate network. So the user has time to read reviews and “warm up”. Send warmed-up lead to affiliate network and get your money. This method increases the approval level significantly. But the most important thing – it allows you to make a list of phone numbers. So we can use it for double monetization. When users send a form, they agree to data processing. It means you can do anything with that data. Send a message: “Dear friend, we have 99 products, each costs 99 rubles ($1.48). Place an order on our website today”. In such a way you can get additional leads. 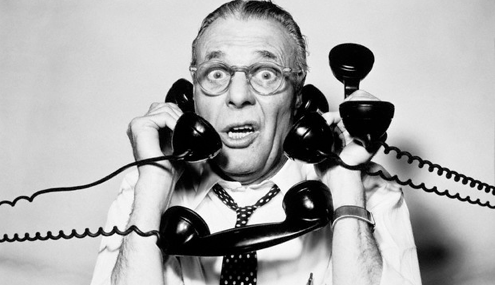 What to do if SMS direct doesn’t bring leads anymore? Change offer to the one from the same niche. Weight loss, for example. And try to sell it. You have a warm database which will convert for sure. Many affiliate marketers tried this approach and failed, because they didn’t properly prepare this kind of traffic. Technical aspects: what do we need? A couple of slides to demonstrate your product. Example: weight loss product. Picture 2 – what the user sees when the app is installed. 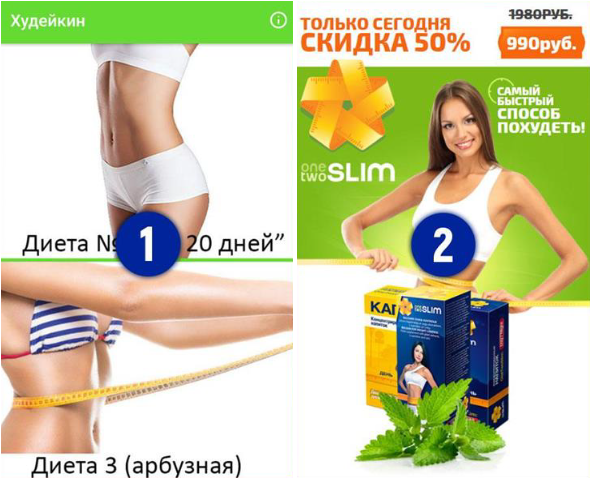 Picture 1: “Diet № … 20 days”, “Diet №3 (watermelon)”. Simple cloak: substitute content for Google Play moderator. Set a WebView – in-app browser. Don’t forget about FB SDK – you need it for install optimization. Firebase SDK (to send push-notifications). If you follow this algorithm, your account won’t be disabled or banned. This is a proven way you can obtain easy traffic from Facebook. And you can expect automatic approval for installs. If you don’t overdo the creative, your account can live for a very long time. Write app reviews. If it’s a weight loss app, you might write something like: “Thank you, it helped me, but I lost only 12 kg, not 15.” On the one hand, it’s not ideal as promised, but on the other hand, 3 kg is nothing and 12 kg is actually a great result. Rate your app. Don’t make it 5 stars. Why not? Nobody will believe it. You can make 4.5 – 4.8 – is better. Don’t use keywords in descriptions or anywhere else. If you work with Nutra, there is no organic traffic on Google Play. Don’t hunt for it – otherwise you’ll be banned. Diversify the risks: create several accounts on Google Play. If you have only one Google Play account and drive traffic from several FB accounts, there’s a huge risk to lose everything in one shot. If you are banned by Facebook or Google, everything will be disabled. That’s why it’s recommended to have several Google Play accounts and apps. Example: “Today we have 99 products, each costs 99 rubles ($1.48)”. In several hours: “We have 57 products, each costs 99 rubles ($1.48)”. Make people will open your app again and again. If users don’t react, change offer to a similar one and send push notifications again. In this case you buy installs only once, as opposed to buying traffic, where your conversion rate might reach 1/80. That’s why buying installs is much more profitable than buying clicks or traffic. Smart tips, right? 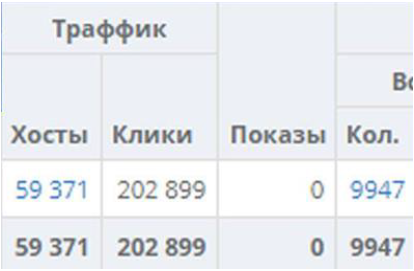 As I mentioned earlier, Russian & CIS affiliate market is growing rapidly nowadays. Individual affiliate marketers, digital agencies and affiliate networks tend to capture leading positions on a worldwide scale. For example, Leadbit, one of the biggest Moscow-based affiliate networks, is recognized all over the world as top affiliate program. Would you like to learn other useful approaches and meet many Super Affiliates? Then don’t miss next MAC which is to be held in Moscow on April 9-10. Organizers expect 3000+ attendees and 150+ companies. Last year event was really awesome and gathered 2900 top affiliates from 40 different countries. This year it’s going to be even bigger. Affiliate market is changing very quickly, use proven strategies to increase your revenue. Giveaway for our readers: 20 % discount on VIP and GOLD MAC tickets. Promo code: “offervaultmac” Prices start from $50. Are you a Little Overwhelmed?